The SC Aerospace Industry Conference and Expo connects industry, academia and government to showcase the rapidly growing aerospace cluster in South Carolina. Registration will open in March 2017. Please check the conference's brand new website, southcarolinaaerospaceconference.com, for updates and more information leading up to the conference. 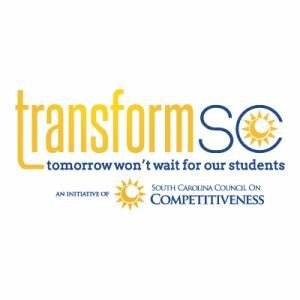 Join TransformSC for a tour of three of our Upstate schools on Thursday, Oct. 12. Park at GSP International Airport and join us as we make stops at Monarch Elementary, Carolina High School and Meeting Street Academy to see innovation in action. We invite business leaders, community leaders, and policymakers to see the transformative work our schools are doing for students every day. 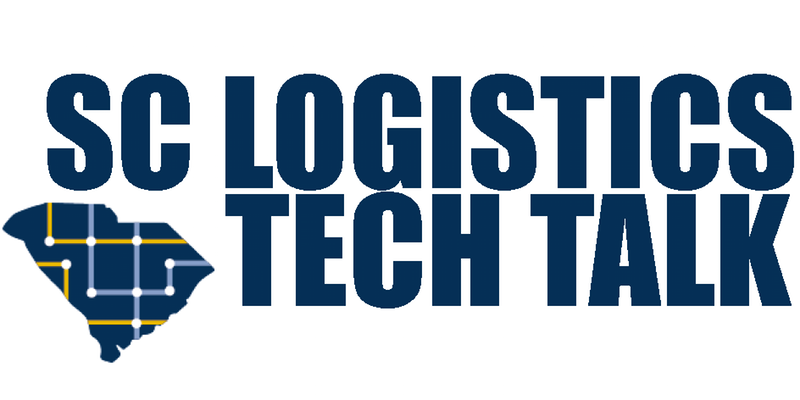 Space is limited, so click here to register today!